Small stone house in the heart of a village, which consists of a living room, a fitted . . . 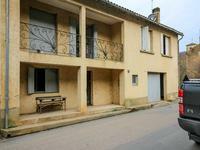 This property is situated in a quiet location close to the village with all amenities and . . . This property includes a main house, a tobacco barn completely refurbished into a furnished . . . This house of 180 m2 from the 70s is of very good construction, in a quiet, very pleasant . 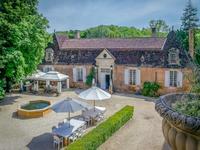 . .
Beautiful property complex of two houses with 7 bedrooms in the Dordogne Périgord Noir, in a quiet location and only 40 minutes from Bergerac airport. 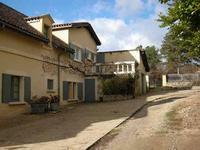 This property with an surface area of ~ 227 m2 is located between the Bugue and Sainte . . . This small house requires refurbishing , it is composed of 1 kitchen , 2 bedrooms,a dining . . .
A very rare and unique property for commercial or non commercial activities, investors or to . 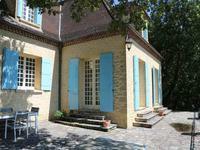 . .
House offering five bedrooms, 1 large terrace overlooking the garden, garage, cellar, with . 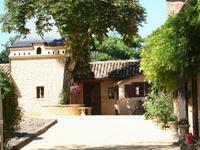 . .
Property consisting of 1 house and 5 apartments, rented year-round with very good returns. Ideal investment as the house and apartments are all rented. In a village with school and . . . 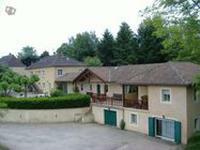 Single storey house with 4 bedrooms, grounds of 4000 m2, near a village with all amenities. This single storey house of 160 m2 is located in a quiet environment and is just 5 minutes . . .
Nice contemporary house with 4 bedrooms, and a double garage, on grounds of 3835m2. In a rural location and close to shops. 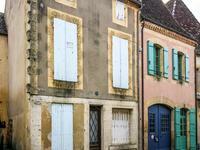 Located 40 minutes from the international airport of Bergerac and 2 km from Ste Alvere, this . . .